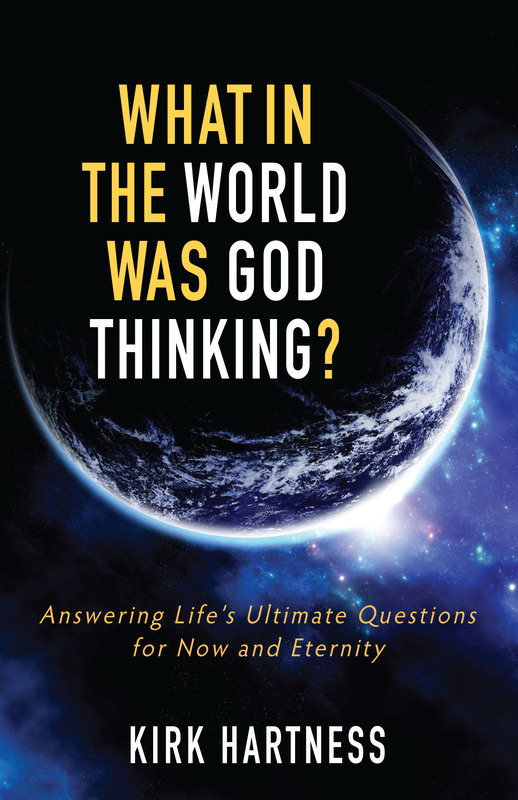 Answering life’s ultimate questions for now and eternity, Kirk Hartness crystalizes a twenty-year journey in this study of God’s design and intentions. These existential, overarching questions, he argues, lead to three of the most important ones we ask on a personal level: Where did I come from? Where am I going? And Why am I here?